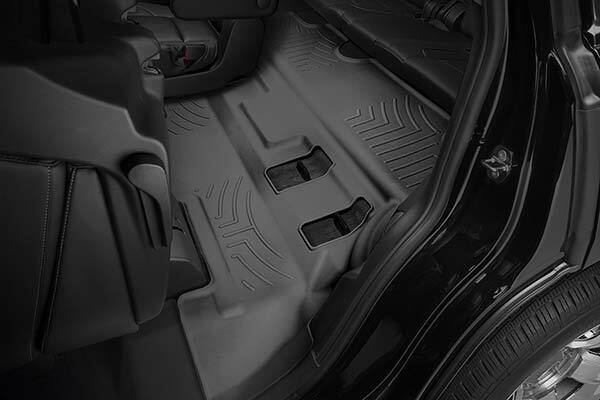 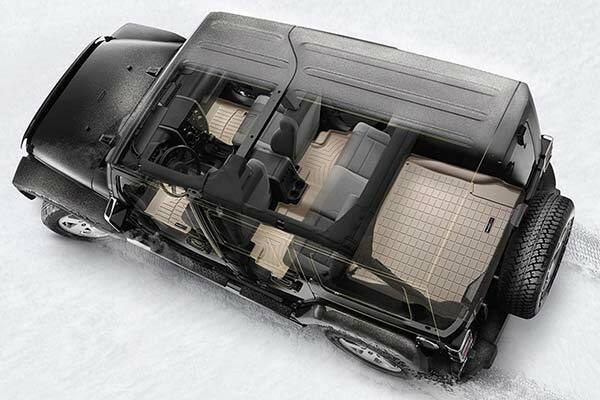 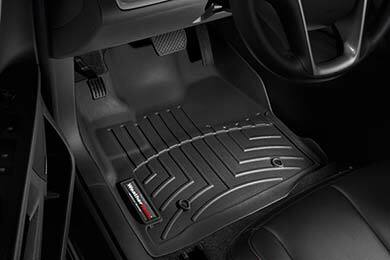 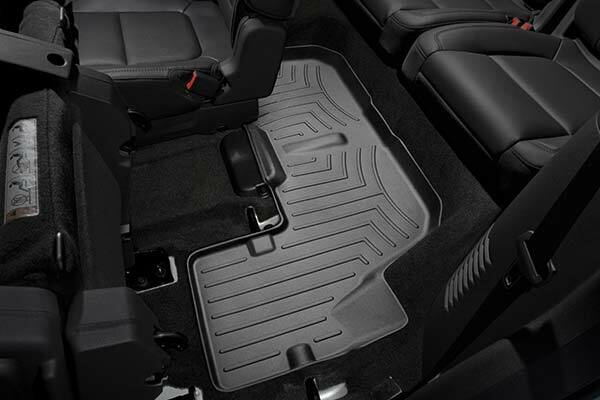 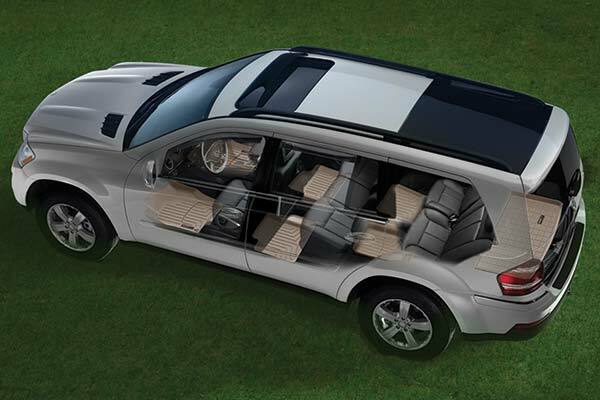 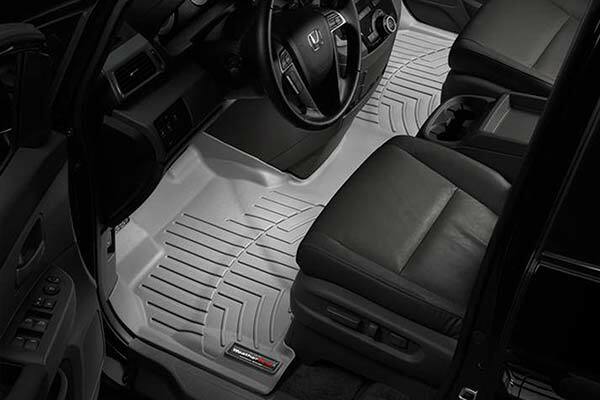 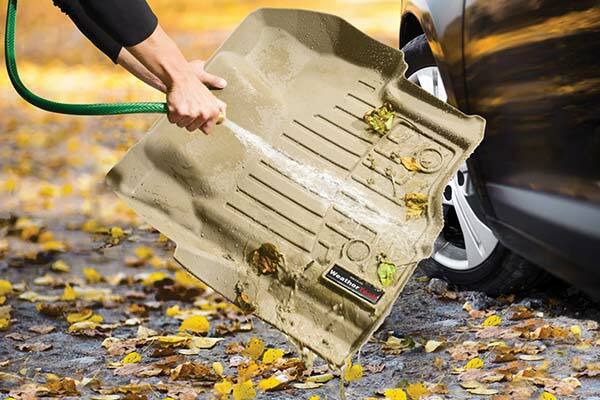 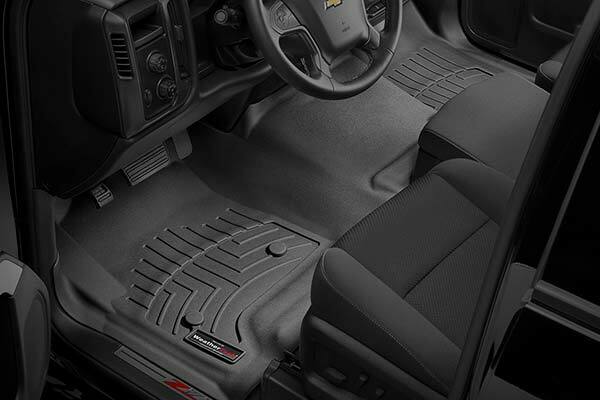 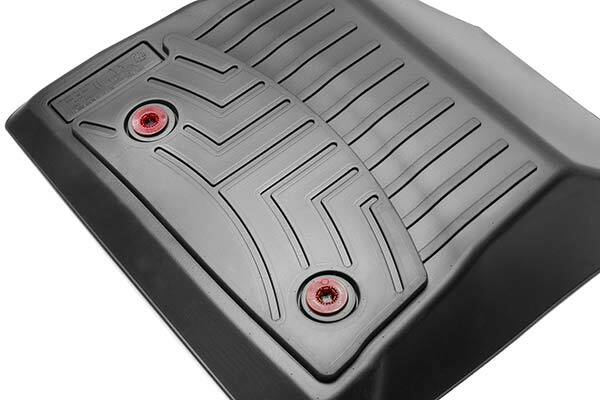 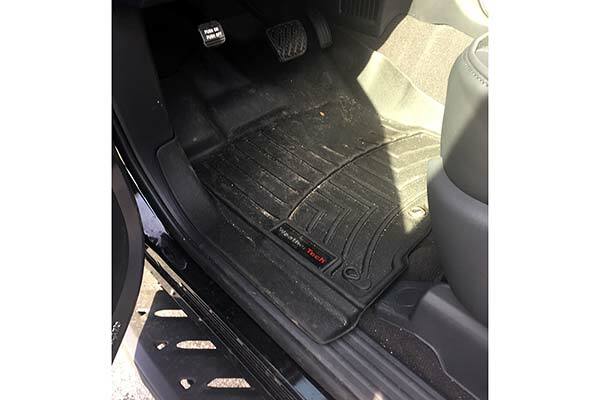 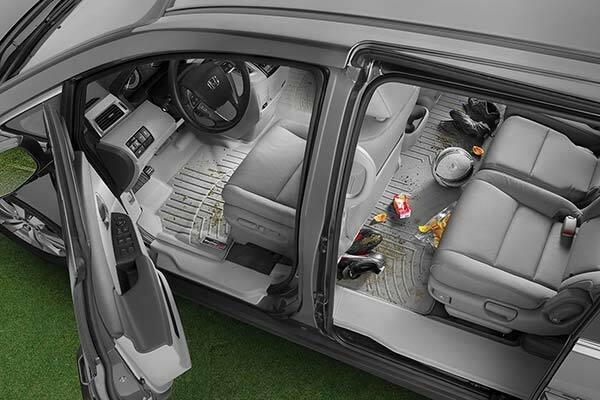 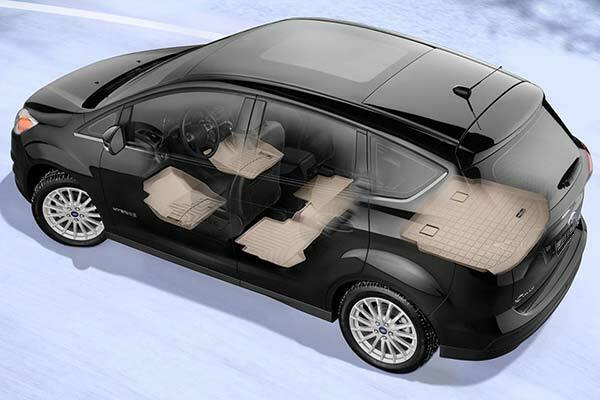 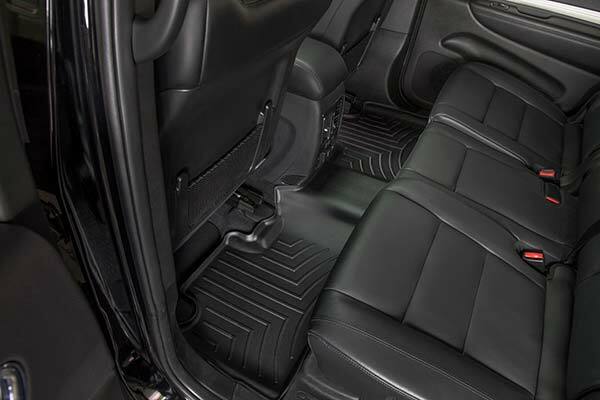 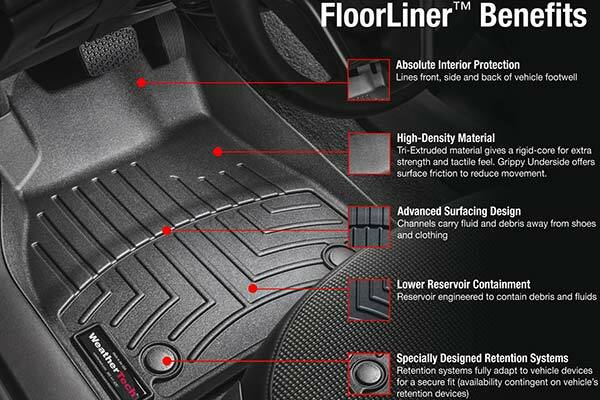 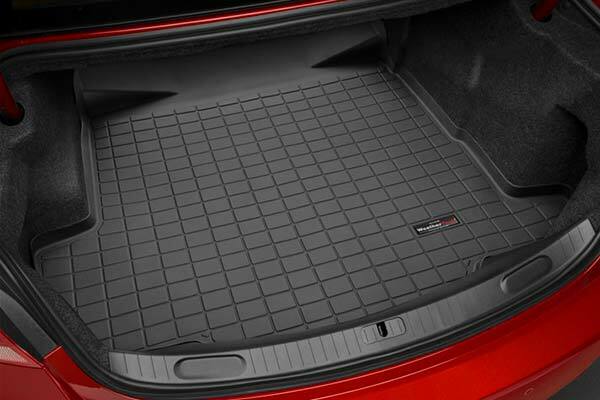 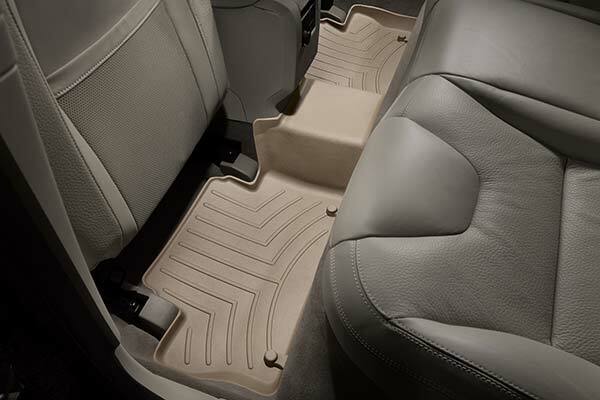 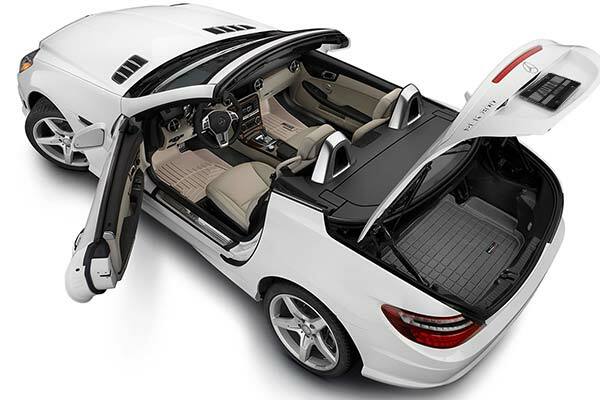 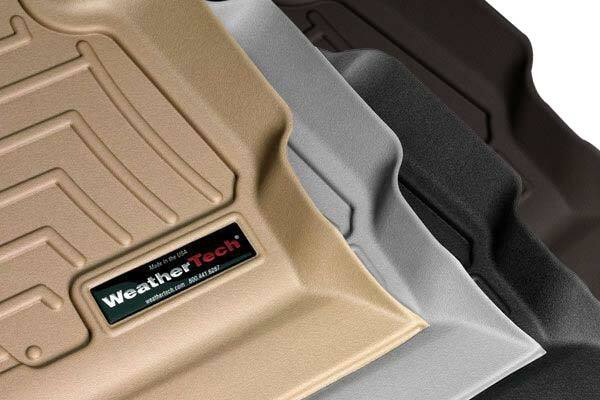 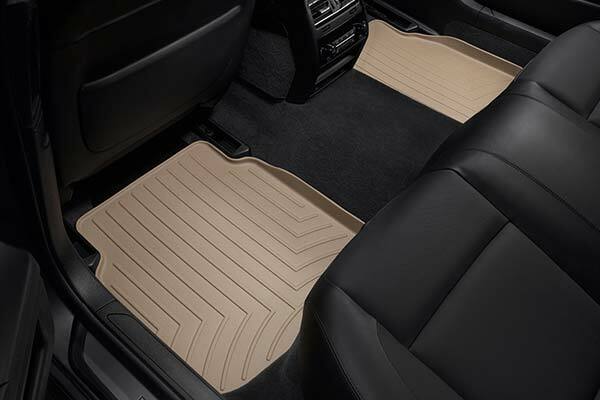 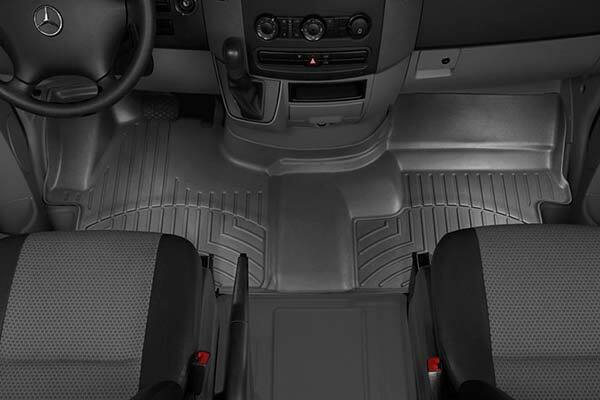 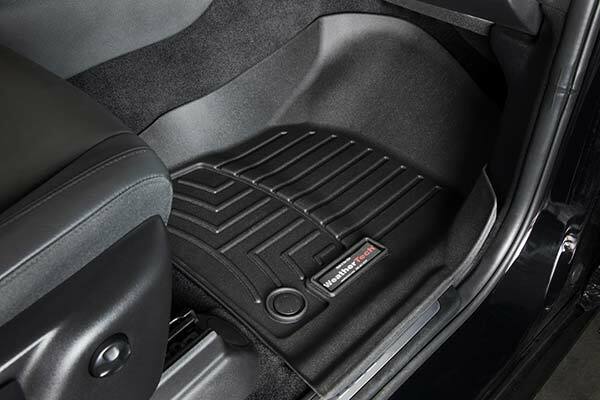 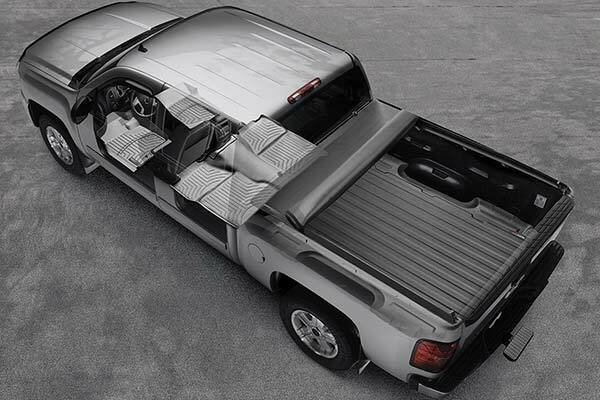 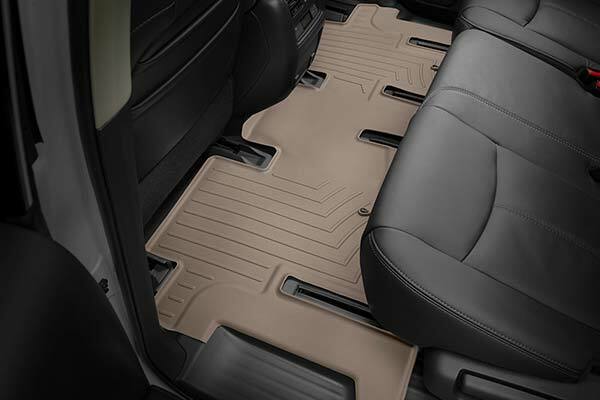 WeatherTech 461511 - WeatherTech DigitalFit Floor Liners - FREE SHIPPING! 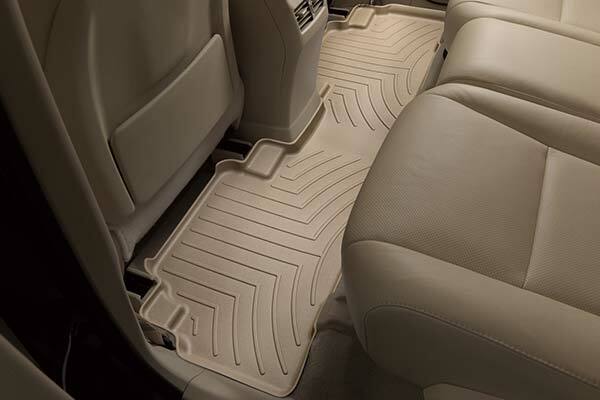 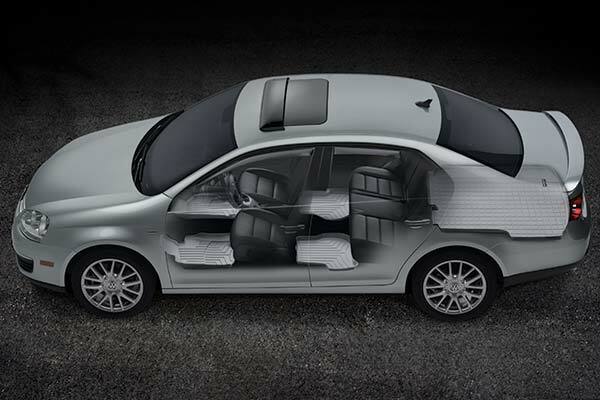 The floor liners fit perfectly in my Audi Q7, look great and perform even better. 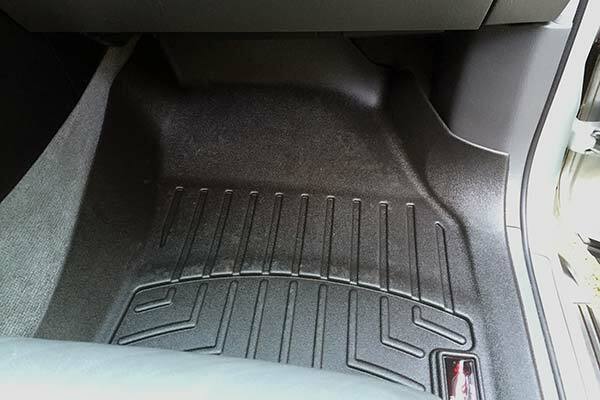 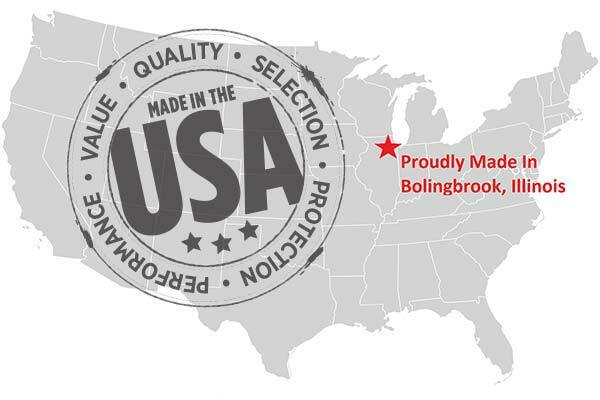 Reference # 762-798-586 © 2000-2019 AutoAnything, Inc.